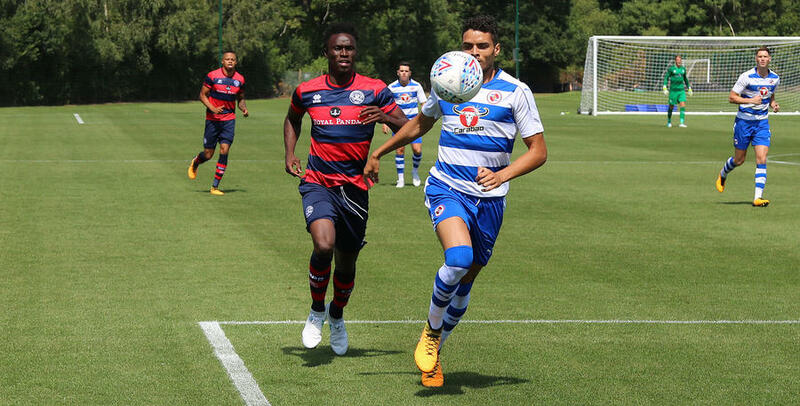 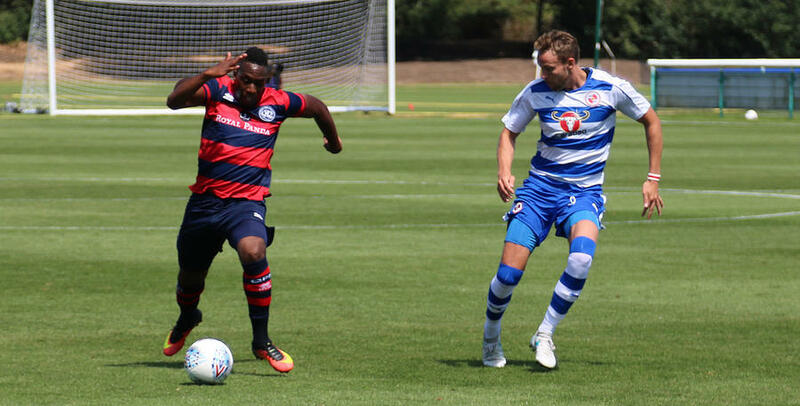 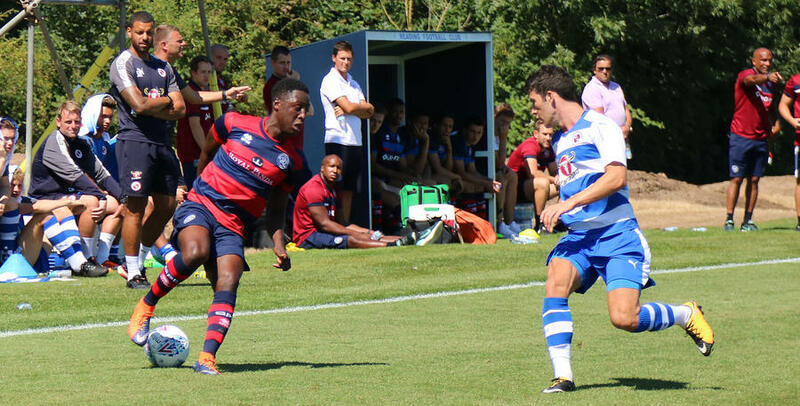 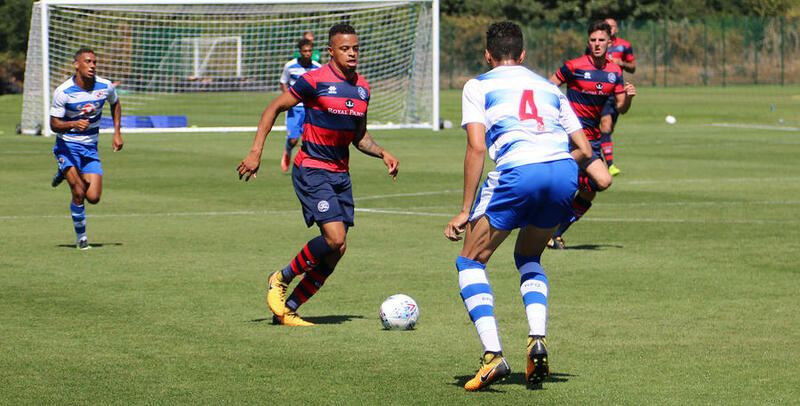 RANGERS second friendly of the day against Reading ended in defeat on Saturday afternoon. 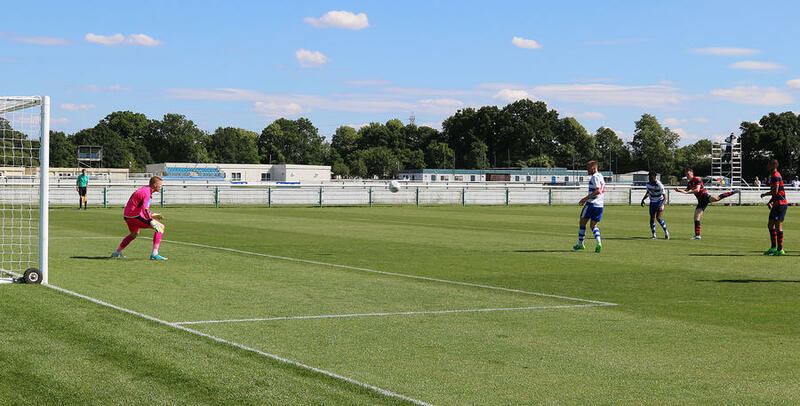 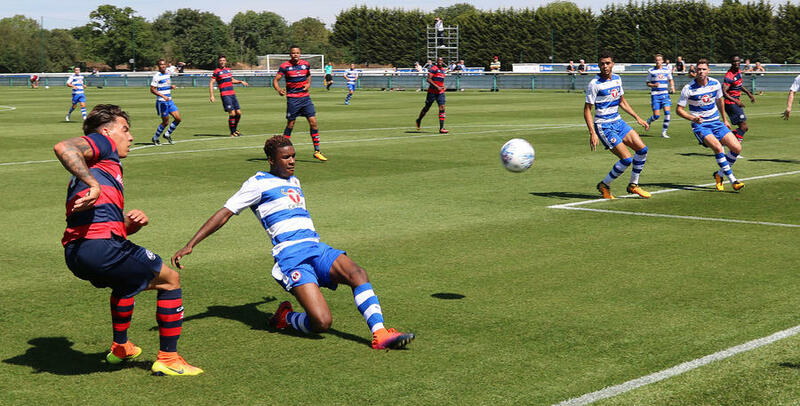 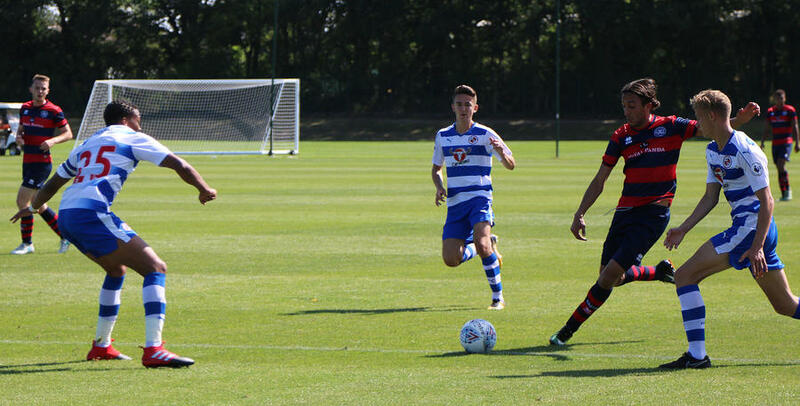 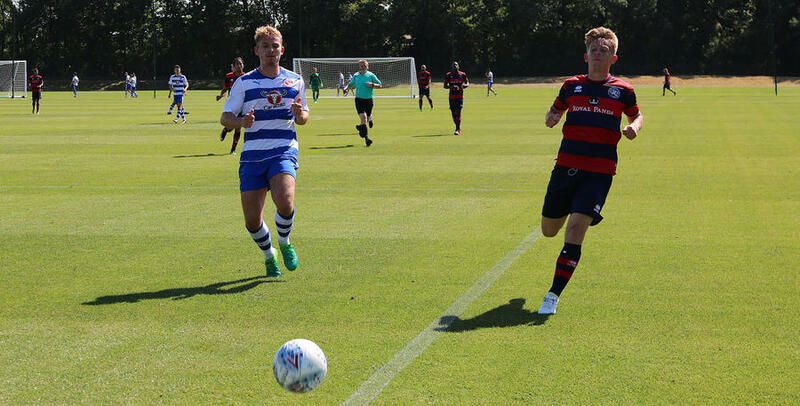 Ian Holloway's R's side were beaten 5-2 by the Royals at their Hogwood Park training ground in a pre-season friendly. 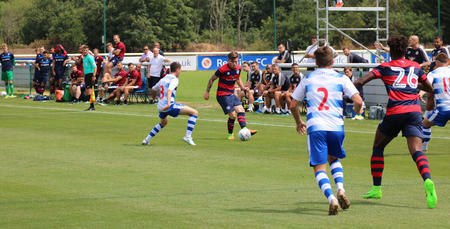 With a different side named to that which lost 2-1 earlier in the day www.qpr.co.uk was on hand to capture the action.